A modern day siren known for her jazz influenced vocals and flowing rhythms, Ledisi brings her Southern-inspired soul sound to the stage. 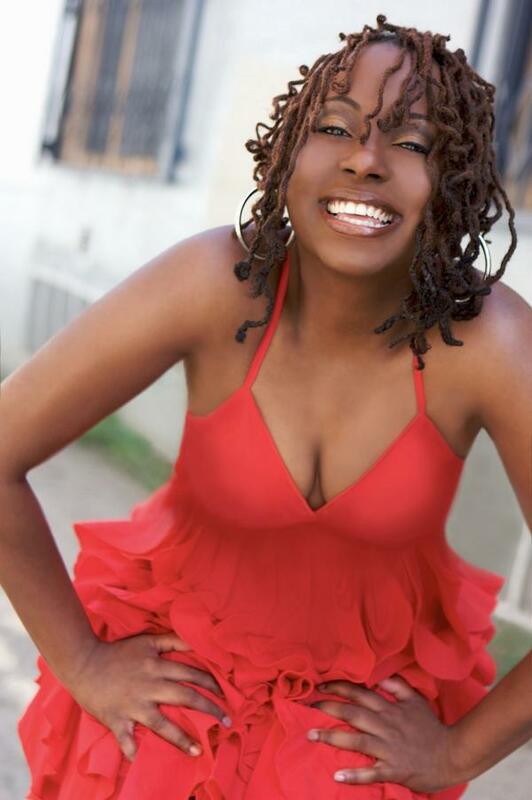 In 2000, Ledisi released her first solo album Soulsinger: The Revival, featuring the breakout singles, “Soulsinger” and “Get Outta My Kitchen.” Since then, she has released three other albums including It’s Christmas, which led to her very own TV special, “Ledisi Christmas,” that aired in December 2008. Currently, Ledisi is writing new music for her fifth studio album. An American bassist and singer who discovered the bass at age fourteen and started writing lyrics at fifteen, Esperanza Spalding has honed her talents and is regarded as one of the world’s best living upright bass players. She has recorded two solo albums Junjo (2006) and Esperanza (2008) and is currently working on her third studio effort. Find more Central Park SummerStage events in the Summer Concert Guide.